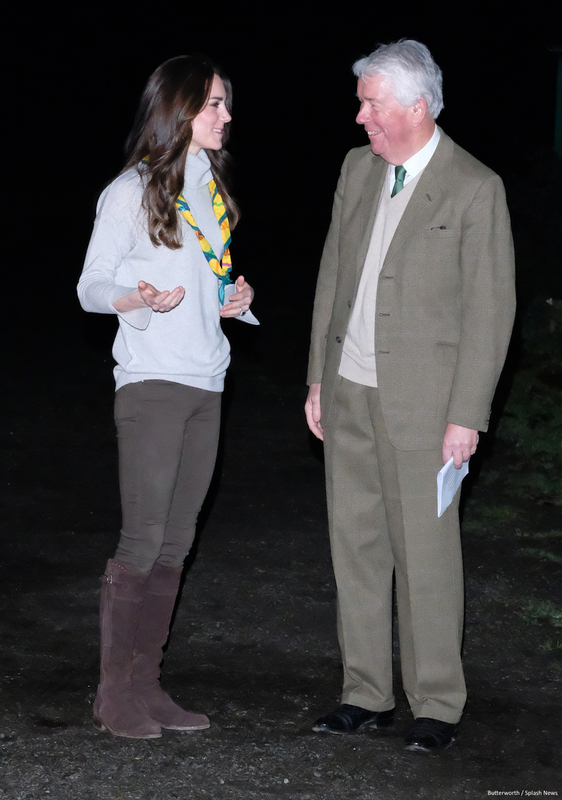 In December 2016, Kate visited the North Wootton scout hut in Kings Lynn, Norfolk. She wore a grey turtleneck sweater by the Outnet’s fashion label, Iris & Ink. The grey sweater had a unique feature: sleeves that are split open at the cuff. My friend Natasha found this fantastic repliKate for the sweater from JD Williams. It’s the company’s Roll Neck Jumper in light grey marl. It also features slits at the cuff. At only £16 (or £12.80 with their new customer discount code) it’s really affordable too. Ideal if you missed out on the Iris & Ink sweater. Click here to view it at JDWilliams.co.uk. It’s worth pointing out that the sweater isn’t made from cashmere (as you’d expect for the price) and the slits are in a slightly different position on the cuff. Despite these differences, we think it’s a fantastic RepliKate! 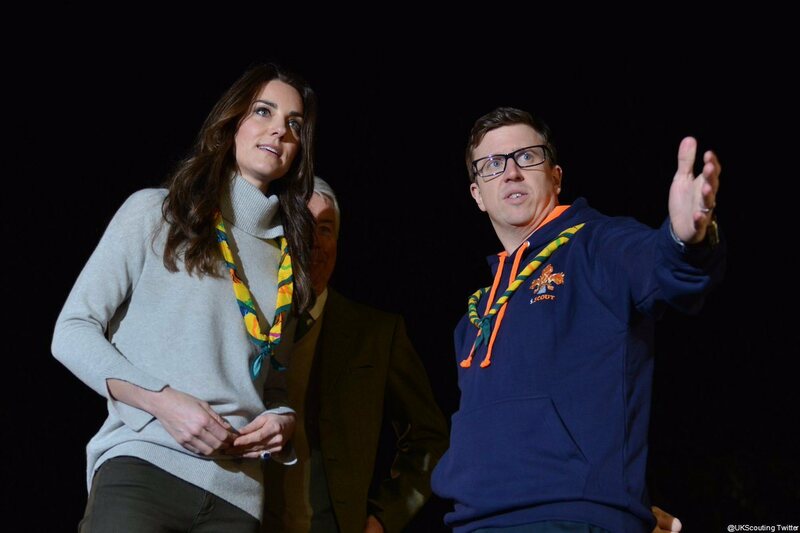 Pair yours with khaki jeans and brown boots to copy Kate’s style! 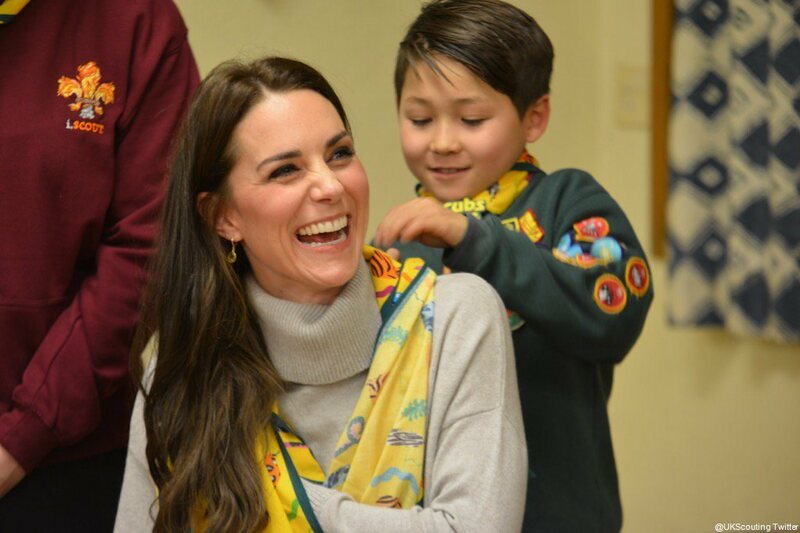 I JUST ordered the repliKate sweater you listed. It’s on sale for $6.49!!!! That’s an amazing price. Thanks for letting us know!